Lovingly maintained home in the desired neighborhood of Maywood Hills. 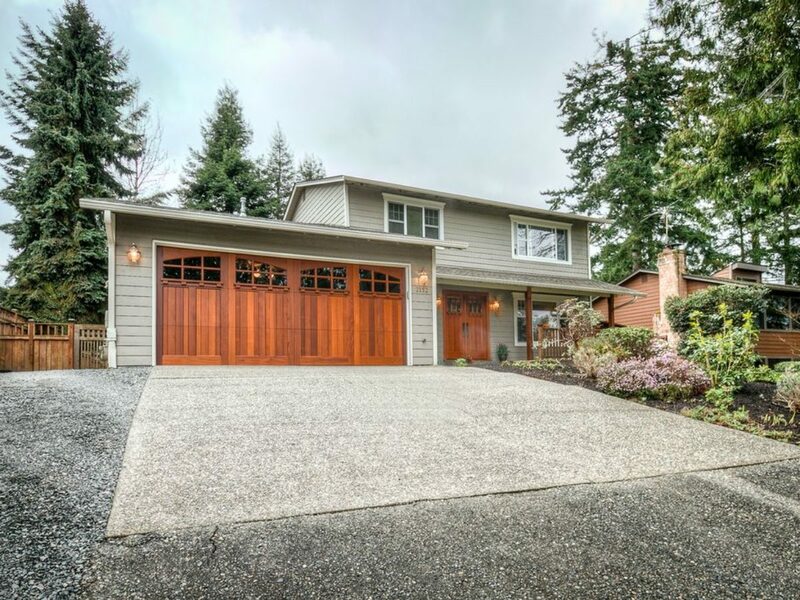 W/ Impressive curb appeal the home features open concept kitchen w/ss appls, walk in pantry & updated flrs. 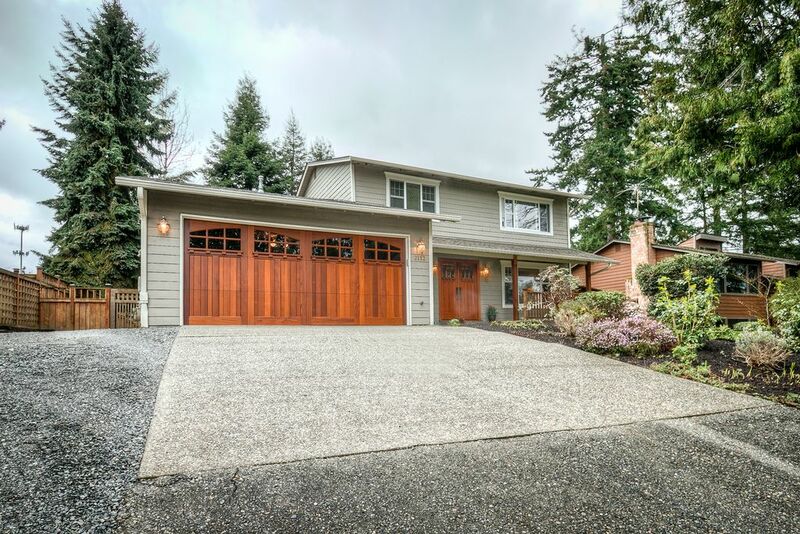 Beautiful hardwood flrs in the spacious family room w/gas firpl & large bright windows. Well appointed living & dining room w/updated carpet & windows. 4 bd’s upstairs, master bd w/attached 3/4 bath & walk-in. Gorgeous large leveled landscaped back yard w/ entertainment size deck. Excellent Northshore SD. Welcome home!